At greatest risk to begin using drugs are the youth who are deliberately and tactically recruited into the drug culture in Kenya. Something big is being prepared in Kenya! We have been on African soil only three days, and already life-changing and ministry-changing transformation is taking place! On Wednesday one participant shared with tears running down their face, "This has made us see that we have been doing wrong as Christian leaders; we have been too afraid to share our own vulnerable stories, out of fear. We must ask God to help us change! We must take this to the people!" 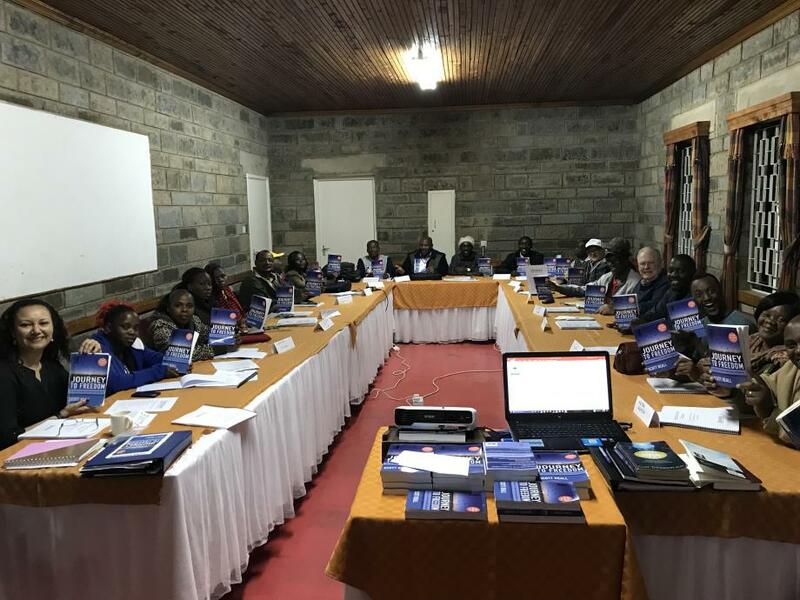 God has been preparing this time in Africa for years--that truth is echoed by our staff, board, and volunteers who coordinated Restore’s inaugural trip to Kenya, Africa. Journey to Freedom has been in Kenya for over 7 years, thanks largely to global small groups advocate, Stephanie Gibson, and a boots-on-the-ground volunteer, Cornel Onyango. Over the years Journey to Freedom has grown slowly, with emphasis on impacting pastors. In 2016 we received a grant to translate Journey to Freedom into Swahili, and that project sparked a flurry of new volunteers, and a big vision for how to help the mental health needs of our brothers and sisters in Kenya. 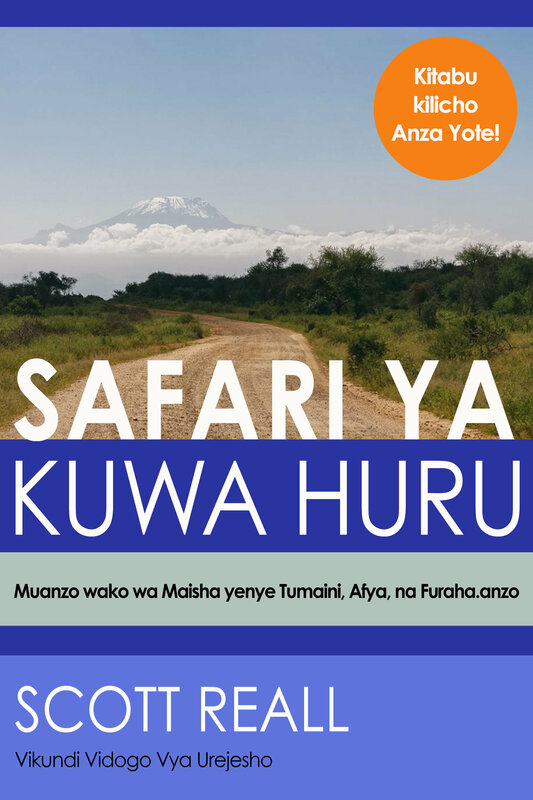 With a Swahili translation in the final phase, we envision Journey to Freedom being a new tool that can bring hope and reconciliation to the entire region. Along with 3 volunteers, Scott is taking a group of 20 leaders, pastors, youth workers, etc. through Journey to Freedom in a week-long intensive. They will all become facilitators this week and begin to launch pilot groups in the months ahead. Please pray for the participants, and all of the leaders! Pray for energy, presence, continued good health, and rest.